What happens when you tears turn to laughter and the hurt turns to healing? 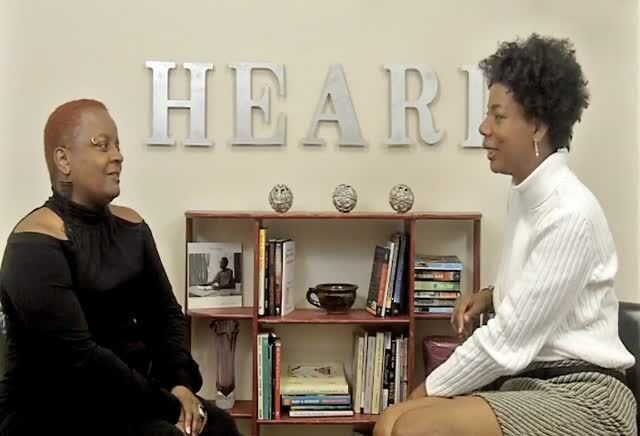 Meet playright, poet, comedian and nurse Donna Johnson – and the new producer of the Heard television show. In this funny and revealing (and totally unscripted!) discussion, Donna shares how she turned tragedy into triumph after a relationship had her questioning her very existence. This nurse then found that the healing she so professionally administered turned quickly personal. 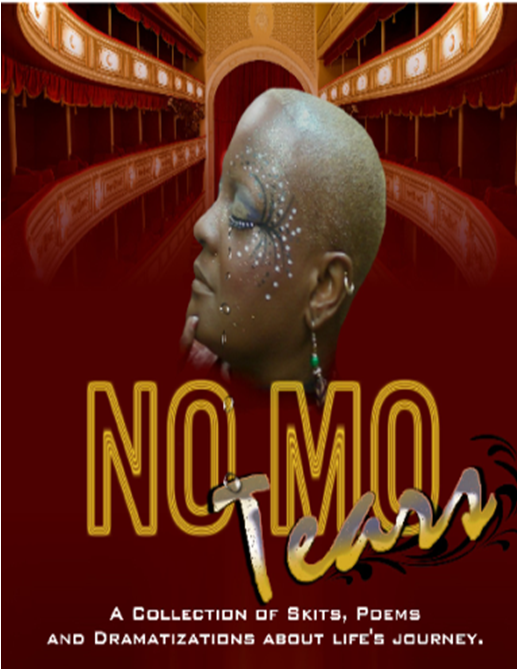 She put all of her feelings – and failures – into her play, “No Mo Tears,” a funny theatrical production about a life worth examining. And she found that the tears were only the beginning. Congratulations Donna Johnson you are an inspiration to young black woman. I’m so proud to call you my Aunt. May God continue to bless you and keep you.. I am so very proud of you. God has truly blessed you with wonderful talents, may he continue to keep you in all your endeavors is my prayer. Love you girl! Wow!! Awesome interview! Congratulations Donna, I am so pround of you. 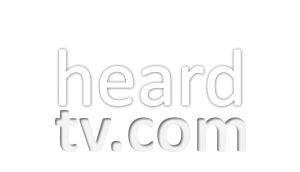 You are truly an inspiration, I know that you are going to add a powerful FLAVOR to heardtv. God bless.